Our co-editor Daniel Gutiérrez was recently published at Jacobin Magazine regarding migrant deportations to the city of Tijuana, Baja California Norte, México. His work article provides a brief historical analysis of Mexican migration, explains how neoliberalism has produced social abandonment in Tijuana, and how migrants bodies promote a security industrial complex on both sides of the border. Check it out! 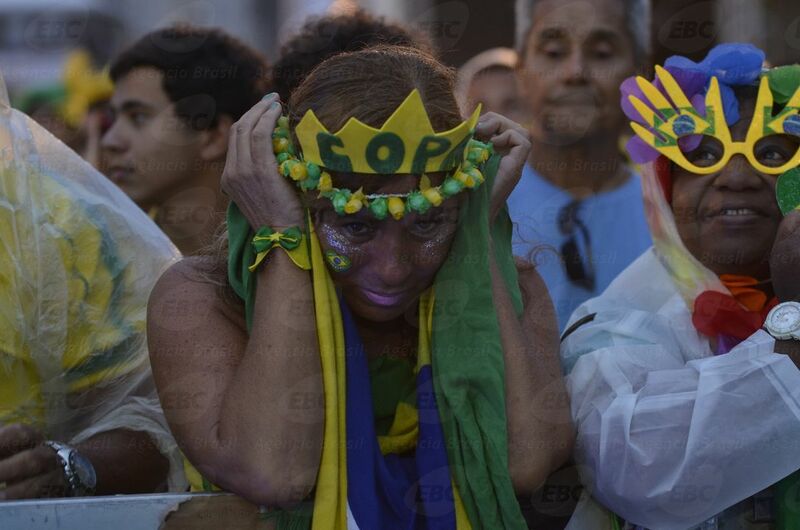 Yesterday Brazil was dealt a crushing blow not only to its football selection, but to its entire national identity. The Brazilian selection was defeated in a humiliating bout against the historical giant of Germany. 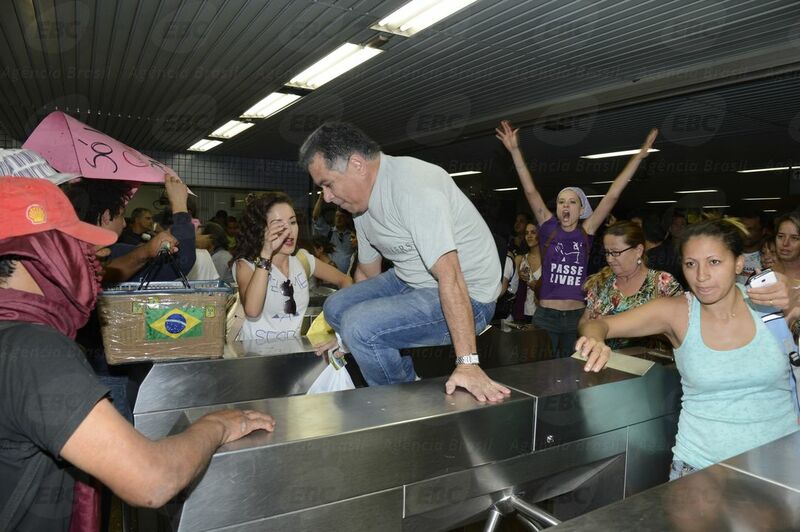 Photos of the many gapping Brazilians are an accurate depiction of reality: one walks away without words from such a spectacle. Thank you, Maggie — I mean — Dilma! The Workers’ Party of Brazil Has Gone Full Thatcher! We here at Conjuncture would like to extend a firm hug to all our readers, supporters, and friends on this May Day. This magazine is not just for reading! Together with FECH – the Student Federation of Universidad de Chile, we have created an International Committee in Solidarity with Chile, to collect funds and send solidarity from abroad to the working class families in Chile, struggling to stay safe and rebuild their lives in Valparaiso and Iquique, after the fire that is still burning in the former and the earthquakes that shook the latter two weeks ago. Please share this with all your contacts in Chile and abroad that may want to contribute with money to this campaign. Valparaiso and Iquique need you!